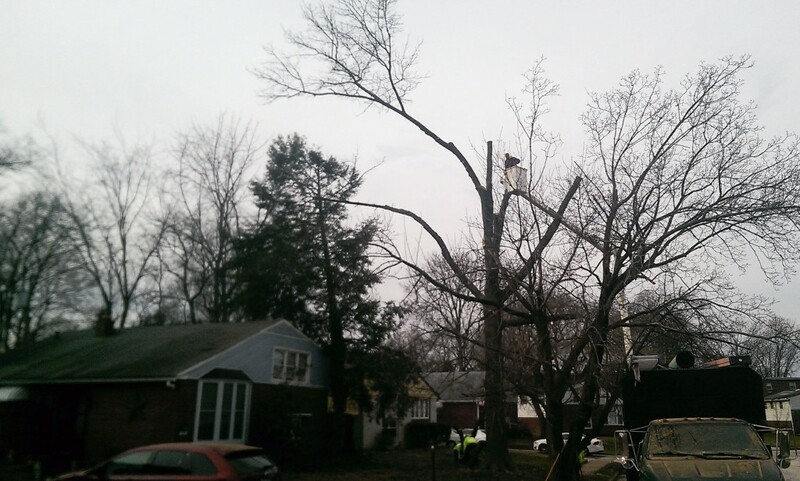 Mr. Tree has been your Delaware County tree company since 2011. We also serve Chester and New Castle counties. No matter the tree service you need–pruning, lot clearing, removal, or emergency services–we have the tools and experience required to take on the job. We also serve nearby Boothwyn and Unionville. To begin using our services, contact us online or dial (484) 999-0040.